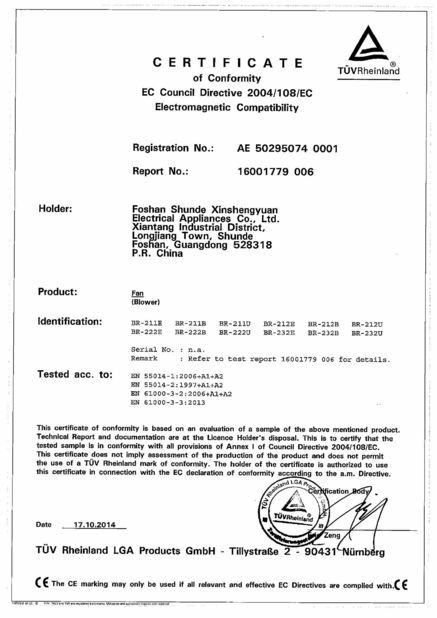 Awesome, as soon we received the product, we tested some of them !!.. really impressive.. the quality is really good.. I put these in my clients party balloons which were a big hit. Worked great for what I needed. I will definitely get these again for other events. Awesome addition to a party! These were great! Everyone loved them! Worked perfect, easy to use! 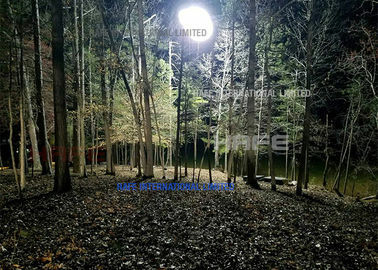 Hafe International limited located in wuxi, which is a professional manufacturer specializing in producing outdoor event products, inflatable advertising products in 8 years. With the lasting improvement and the excellent high quality, competitive price and the best service, we have earned more reputations from customers all over the world.Nowadays we have many customers come back to return high quality products. We take pride in the credible quality, timely supply and sincere service. Our products sell well in many countries from all over the world. If you are interested in our products or want to place a customized order,please contact with us. We will try our best to meet you need. Tripod crystal balloon bright lights shining through the digital graphics give an amazing affect on crowds and advertisers. 2.pole stand: 1.5-5.8mmH(adjustable). It can be packed in small size. It is installed inside balloon, from rain and water. 4.switch: with 2 buttons to control the blower and the led lamps. It is waterproof and anti- leakage of electricity. 5.color-changing led lamps: each balloon is installed with 2 led lamps. The lamp has several colors. It can change color automatically, or under control of remote control. 6.repair kits and glue: repair the balloon when broken. 1) It can also work in rain weather. 2) Many safety measures are taken to protect human. 3) With color-changing led lamps, it is perfect for night event, decoration, advertising, promotion, etc. 4) We can also install two 500watt lamps for lighting in building site ,projection, outdoor, etc. 5) Convenient and portable: 18kg in total, and you can take wherever you need it. 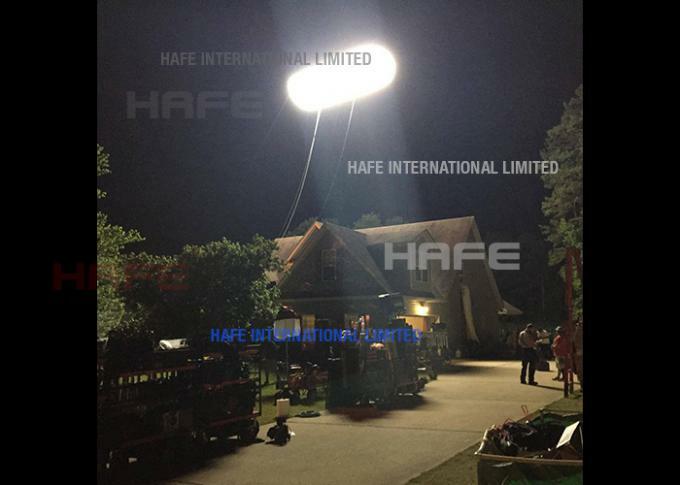 Inflatable standing led Light balloon can be used for highlighting events, the motion picture industry, night works, rescue, safety, and architectural enhancement, or any place that requests light. 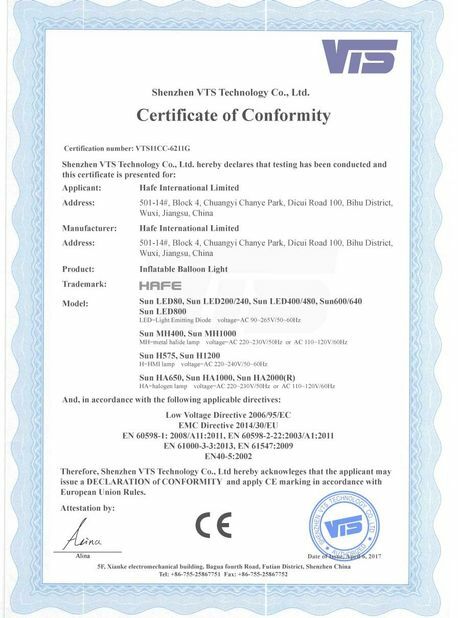 China Good Quality Inflatable LED Light Supplier. 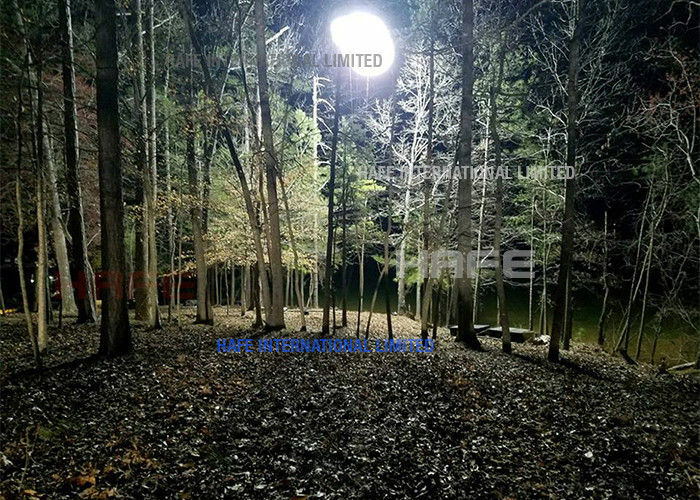 Copyright © 2018 - 2019 inflatable-light.com. All Rights Reserved.